Collecting and publishing air quality data (including providing quality checking and quality assurance) from over 90 automatic air quality monitoring stations on an hourly basis. Data analysis and reporting, including an annual summary newsletter and a more detailed annual report on air quality in Scotland are published and can be downloaded from the website. 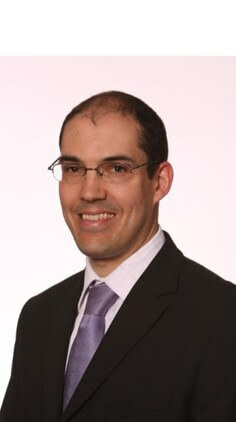 Development and provision of machine readable access point for air pollution measurement data. Education webpages and programmes for primary and secondary schools. National Air Quality Alert Service for Scotland (Know & Respond-Scotland) and Apps for IOS and Android. 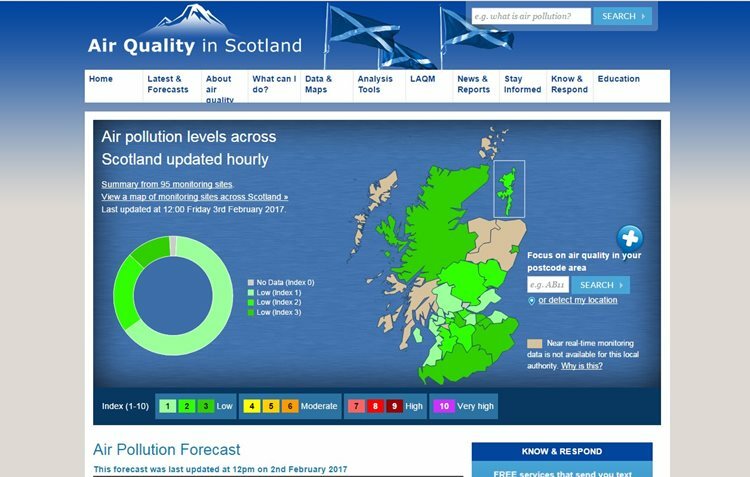 Mapping of air quality throughout Scotland is undertaken and modelled future concentrations are calculated and also provided on the website. The measured data are analysed for trends over time to assess long-term changes in pollutant concentrations to inform Scottish Government and the general public.